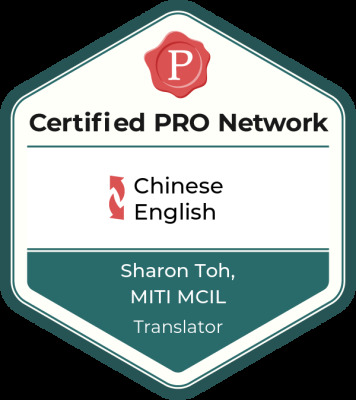 Operating as an independent, full-time qualified professional freelancer, I offer a variety of high-quality culturally-attuned translation and bilingual-related services to assist my clients with bridging the intercultural communication gap between Chinese and English. Then I'm probably your natural partner! Read more to find out why these can bring significant benefits to your linguistic or intercultural communication needs. Check out the rest of this web site, by navigating through the left menu panel, to find out more about my services and why I may be the right person to assist you with your linguistic or intercultural communication requirements. 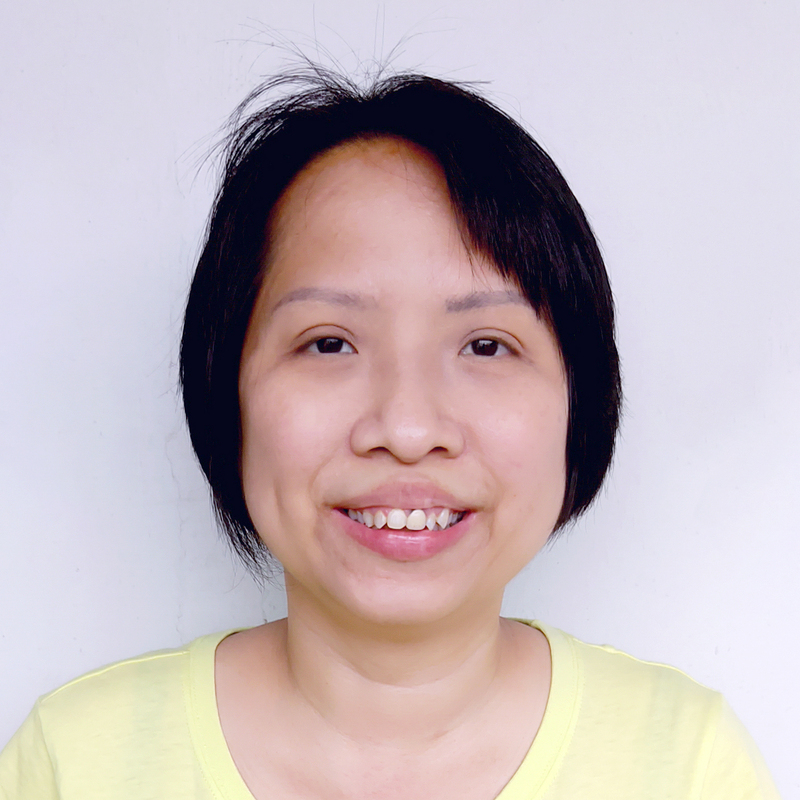 Translated jokes, words of wisdom and inspirational quotes originating from the Chinese and English languages.